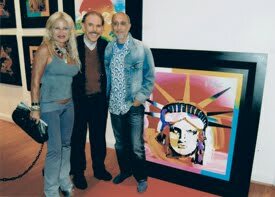 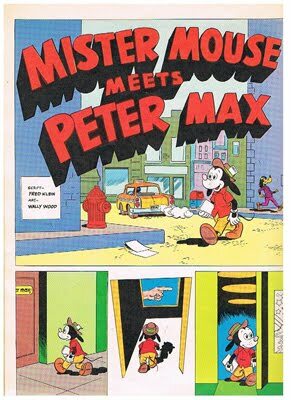 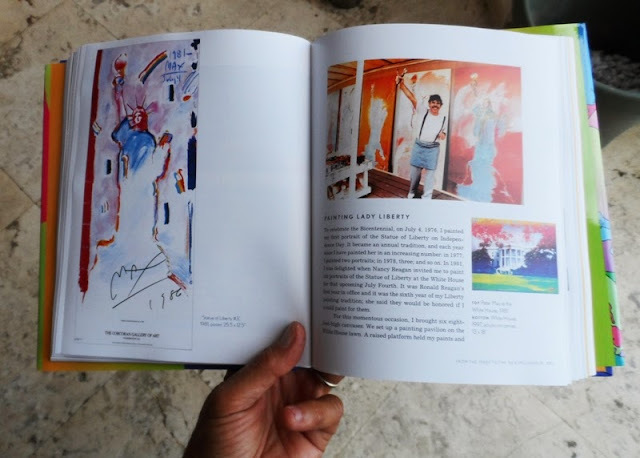 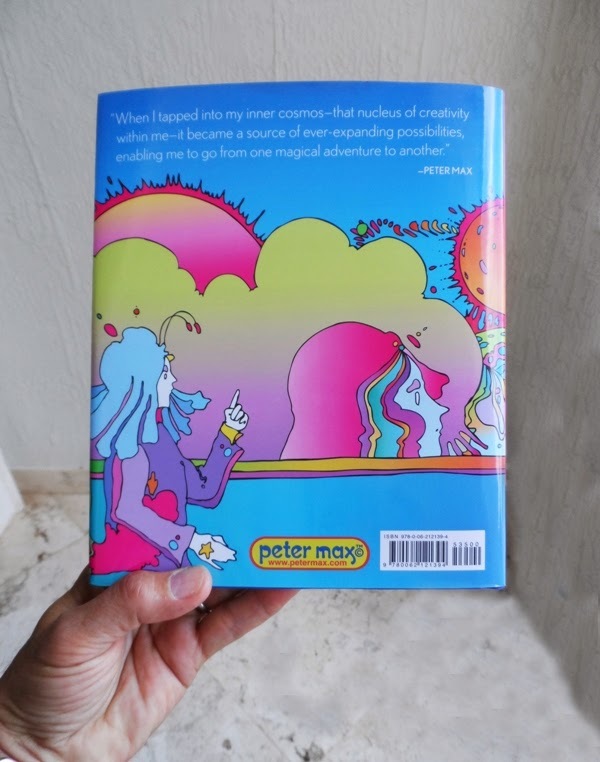 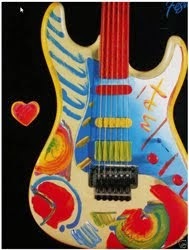 After a long delay, PETER has managed to publish his latest book "The Universe of PETER MAX", and I believe the only one in 11 years after the Big Book. 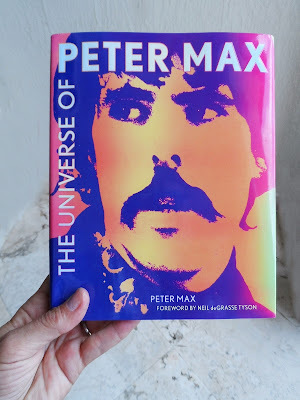 It's full of excellent images, not very good quality prints, and the usual history and quotes by the artist, which basically refreshes the memory of many who knows it by heart, and perhaps some young inquisitive mind (pretty scarce lately!). 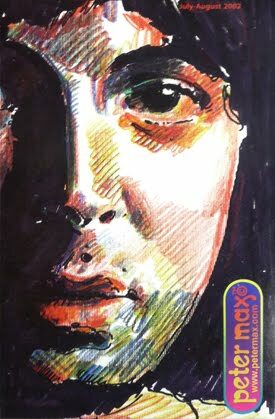 All in all it's OK, and pretty much proves that besides the new marketing Branding by the Studio, PETER is the heart and soul of the Sixties and Seventies.